The Digest BioEnergy Patch is designed to support digestive function and restore balance to all major facets of digestion and assimilation. Consider using Digest BioEnergy Patches for the following concerns: acid-reflux, appetite balancing, bloating, colitis, constipation, detoxing, diarrhea, diverticulitis, gas, indigestion, irritable bowel (and related issues), long term stomach upset, liver and gallbladder issues, ulcers, and weight management. 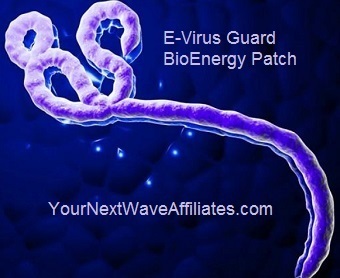 Patches that can be used in conjunction with Digest BioEnergy Patches to boost effectiveness: Alkalize, Allergies, Appetite Suppressant, BAC (Bacterial Concerns), Bio-Defense, Biofilm Bacteria, Bio-H2O (Hydration), Blood Sugar, Candida, Cleanse, D-Tox, Enviro3 (Environmental Allergies & Chemtrails), Gluten Free, GSH-Scar Tissue, Healing XL, Liv-GB (Liver/Gall Bladder), Pain & Inflammation, Parasites, Stop Crave, Stress/Anxiety, Virus, Weight Loss, Well Being. 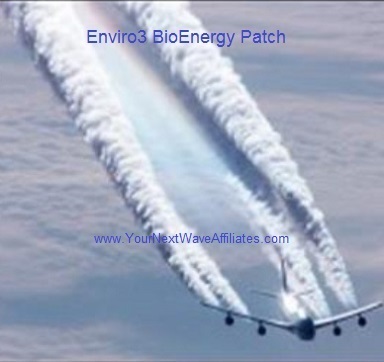 Digest BioEnergy Patch can help optimize the primary organs and systems related to digestion and assimilation without use of harsh drugs or chemicals and their sometimes nasty and uncomfortable side effects. 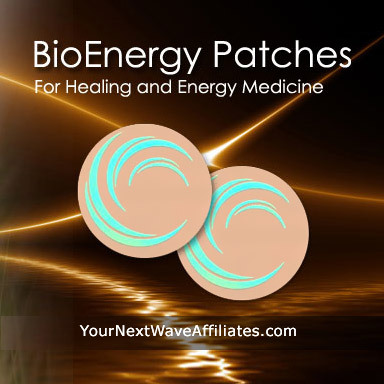 Digest BioEnergy Patch can serve as an easy support for digestive issues, concerns, and their complications. The Manufacturer recommends wearing the Digest BioEnergy Patch patch for 30 days to balance the digestive system, and if needed, to continue use for an additional 30 days. To see Digest BioEnergy flyer, click here.